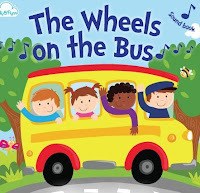 I sat in the front row of an elementary classroom today, as my son stood at the front with his classmates singing the Wheels on the Bus with corresponding hand motions. I spent nearly every moment of the preschool ceremony willing myself not to the cry tears of joy threatening to spill down my cheeks. I swallowed hard, took deep breaths, and blinked back tears. xpected diagnosis, never did I think I would feel the joy and pride I felt watching my little boy sing the Wheels on the Bus. It felt so “normal”, so typical. I feared a lot of things when I was told he had Down syndrome. I couldn’t see past my fear and discouragement about what his diagnosis could mean for his future. And here I sat, watching my son thoroughly enjoying singing one of his favorite songs, as any other preschool student would do. What does one do with a restless heart? I imagine much can be done with a rested heart. I know when I am rested- I get so much accomplished. 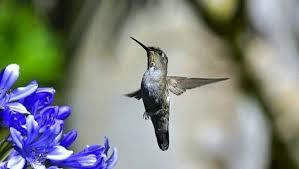 But a restless heart is more like a flitting bird. One that moves from perch to perch before it ever has any chance of settling anywhere. Can you picture that bird? Can you see it in your mind’s eye? Whistling and moving but never quite stopping any one place for long? That’s how my heart feels lately. I know I'm generally restless in nature. Anyone who has sat through a movie with me knows this. I don’t sit through movies. I shift and move, I lean and rearrange my positions more times than you can count. But it’s quite a thing to feel like my heart is restless. It wants to settle. But there are so many things going on it wants to touch, that there is great difficulty perching anywhere for long.